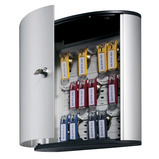 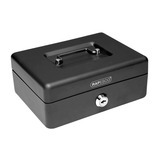 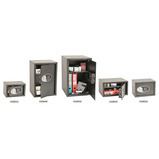 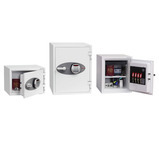 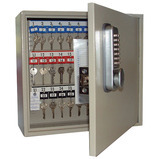 The Compact Home Security Safe is ideal for home or office use for storage of valuables, cash and important documents. 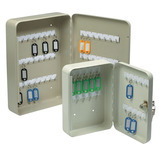 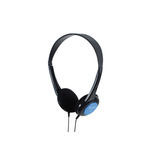 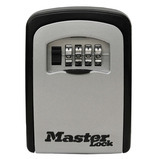 Features advanced user-friendly electronic locking system. 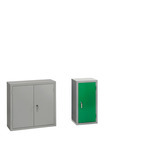 4mm steel plate door and 1.5mm body, with concealed hinges for increased security. 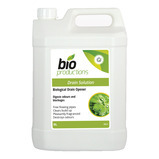 …pad is a general purpose microfibre mop for deep-down cleaning of all floorings. 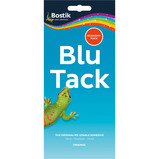 It has polyester microfibre’s and longitudinal nylon strips which aids the removal of stubborn stains. 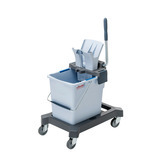 The safe mop is specially designed to give superior scrubbing effect and durability on all safety and rough floors. 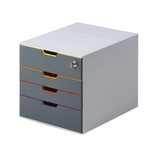 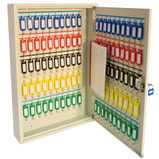 Premium quality desktop drawer box with coloured drawers to aid organisation. 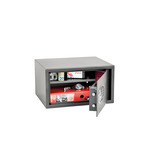 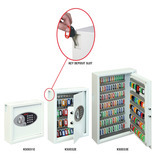 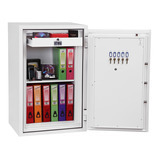 Featuring a cylinder lock in the top drawer to keep confidential documents or belongings safe. 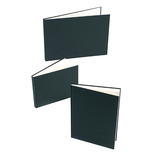 Keep art work safe in these laminated cover sketchbooks. 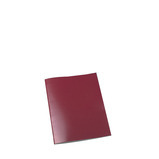 Keep work safe in these quality hard-backed sketch books. 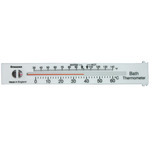 Determine a safe washing and bathing temperature for residents. 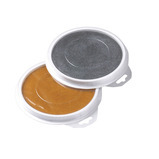 Great for festive art projects and safe for using with hands and feet. 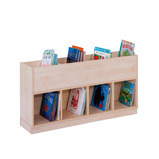 Age: 3 years+. 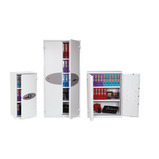 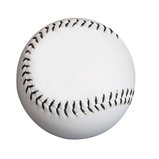 Safe to wear and easy to use. 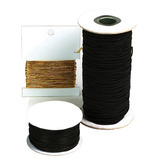 Perfect for infant and junior jewellery projects. 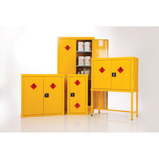 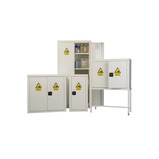 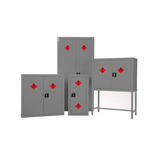 4 top loading and 4 bottom compartments for safe storage of books.